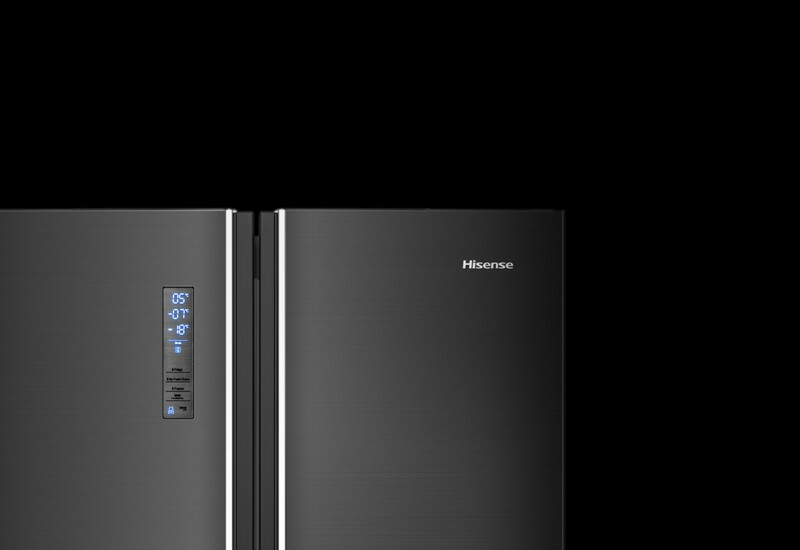 ﻿ Hisense UK | For your home, nothing makes more sense. 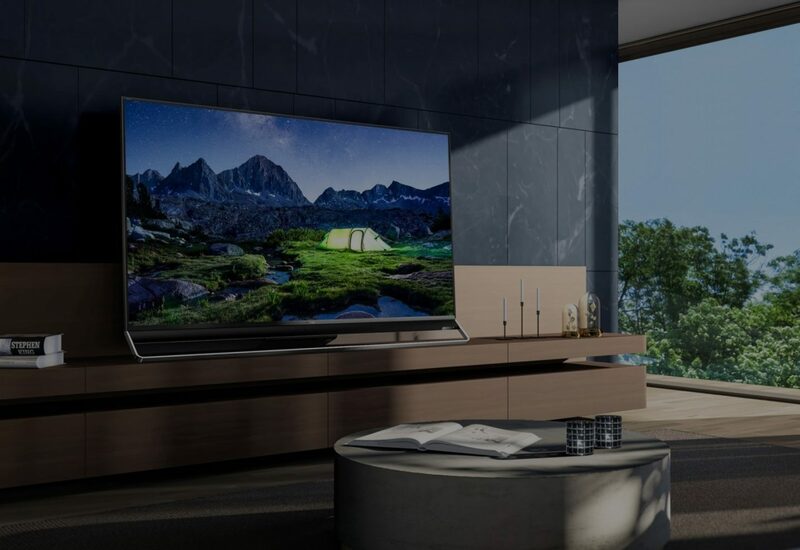 It's time to rethink TV. 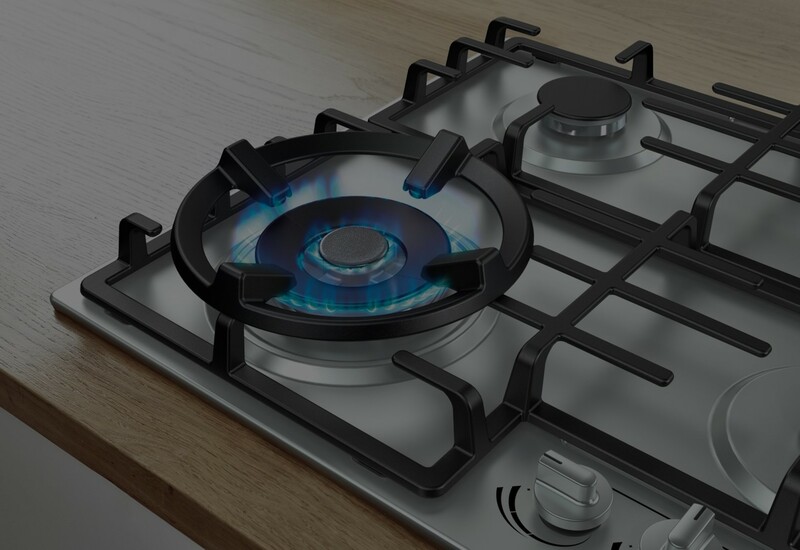 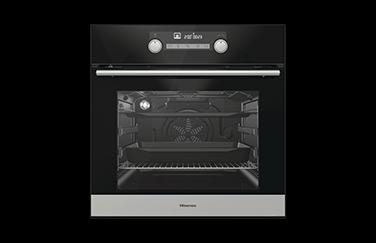 Intuitive, seamless control over your cooking. 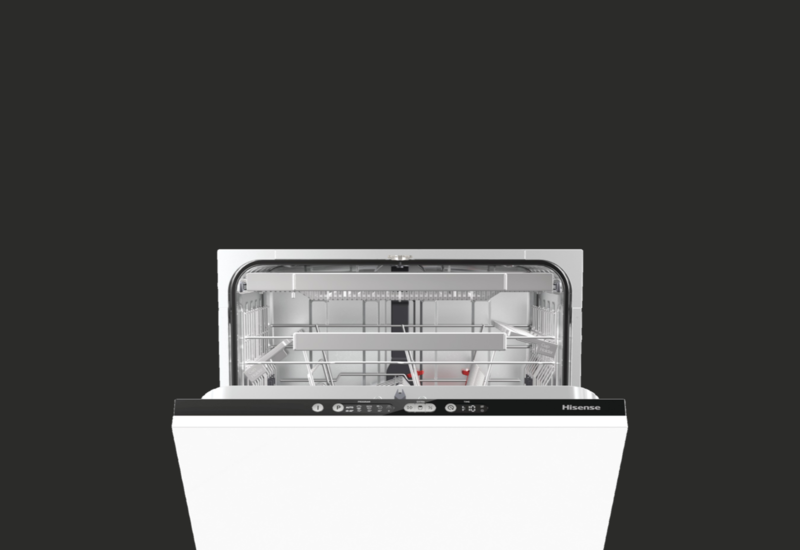 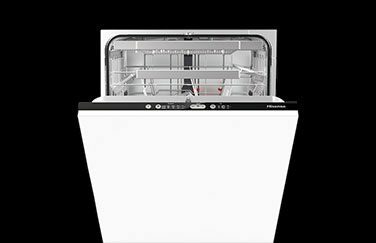 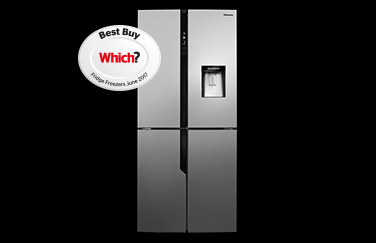 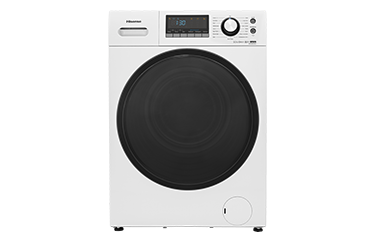 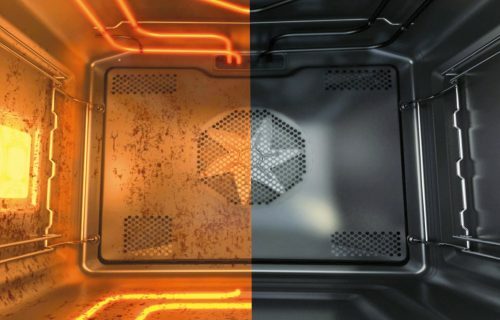 Up to 16 places in one wash.
2 year warranty, on all Hisense appliances. 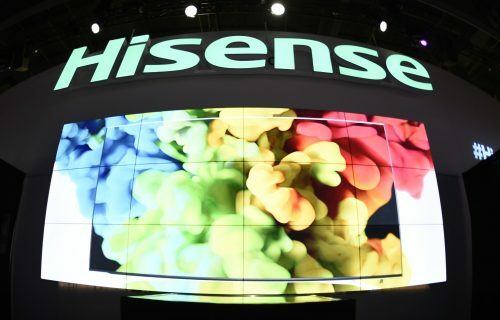 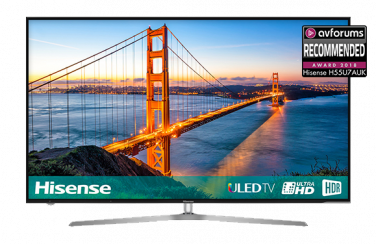 Read the latest from the Hisense UK blog.